What am I doing? 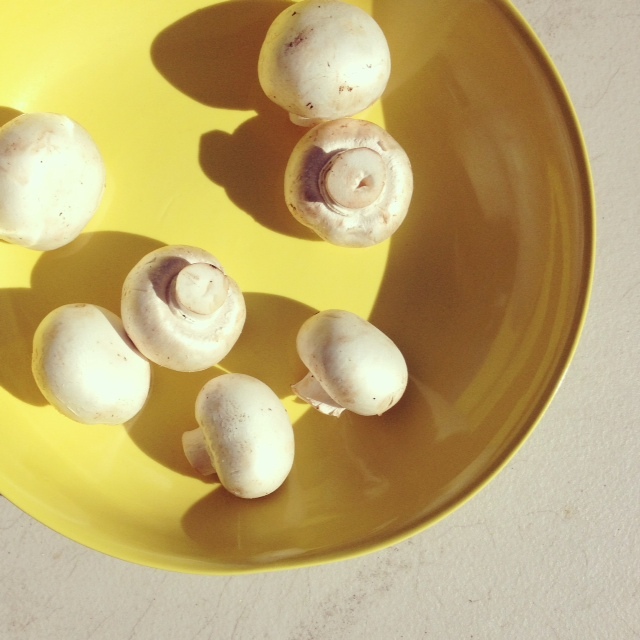 Sunbathing my mushrooms to increase their vitamin D levels of course (is that weird?! )!